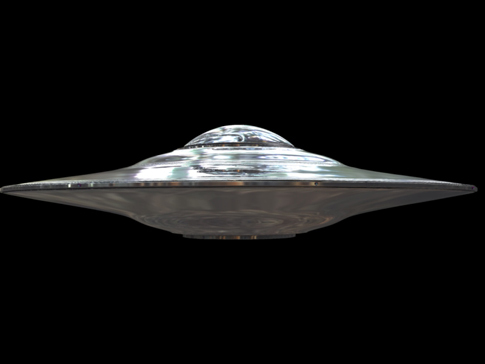 The preceeding video gives a great introduction to USOs, Unidentified Submerged Aircraft. It is likely that these USOs are the same objects as UFOs. Arcturi Staff maintains this to be true as many of the alien races have bases underground bases under the water. Many sitings from navel officers and those by the sea have often witnessed these USOs exiting the water and becoming UFOs. Our analysis maintains that the USOs are often piloted by the Sirian Aliens and other Nordic races of aliens. These races have a strong connection to the sea as they do on their home worlds and did in Atlantis. 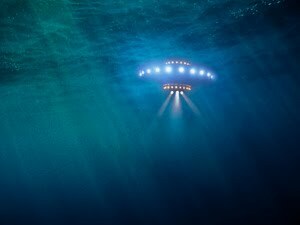 i ve seen them come up out of the water.big show as if it was the mothership and all her baby's.my two friends witnessed it to.some in the air some in the water.happened at night.it got very close and ran light thru our body.i take ppl ther now to seee the light shows.has to be the right kind of ppl.skeptics and haters send them away.would you like to come?